Indian consumers can now make payments at participating retail locations using their mobile device and sound-based technology developed by startup ToneTag. The feature has been integrated into MoboMoney, an NFC payments platform launched by information technology provider Tech Mahindra in December 2015, to extend the service to a greater number of mobile devices and merchants across the country. 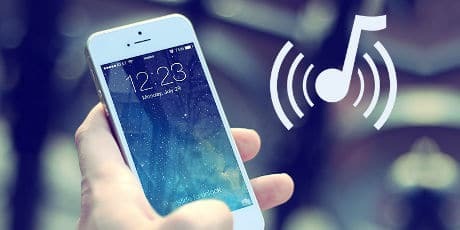 “ToneTag is a software development kit (SDK) that allows offline, contactless and secure payments using sound as well as NFC, depending upon the user device and retail POS hardware,” Tech Mahindra says. “In addition to merchant payments, this technology can facilitate P2P money transfer between two mobile devices,” the company adds. “The consumer initiates the payment and the merchant accepts, leading to data transfer using audible or inaudible sound frequencies. Since the technology is also compatible with legacy POS terminals, it enables proximity payments to work on the existing 1.2m POS terminal network in India. “With close to 1bn mobile consumers and a large population of consumers even in rural areas now owning smartphones, we plan to rapidly expand the offline payment ecosystem for a seamless payment experience,” says Vivek Chandok, head of consumer business at Tech Mahindra. ToneTag raised a total of US$1m in funding in August 2015. MoboMoney was unveiled in December as a service that let customers pay at the POS using NFC tags.